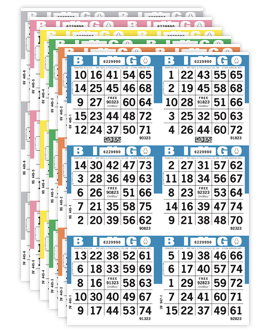 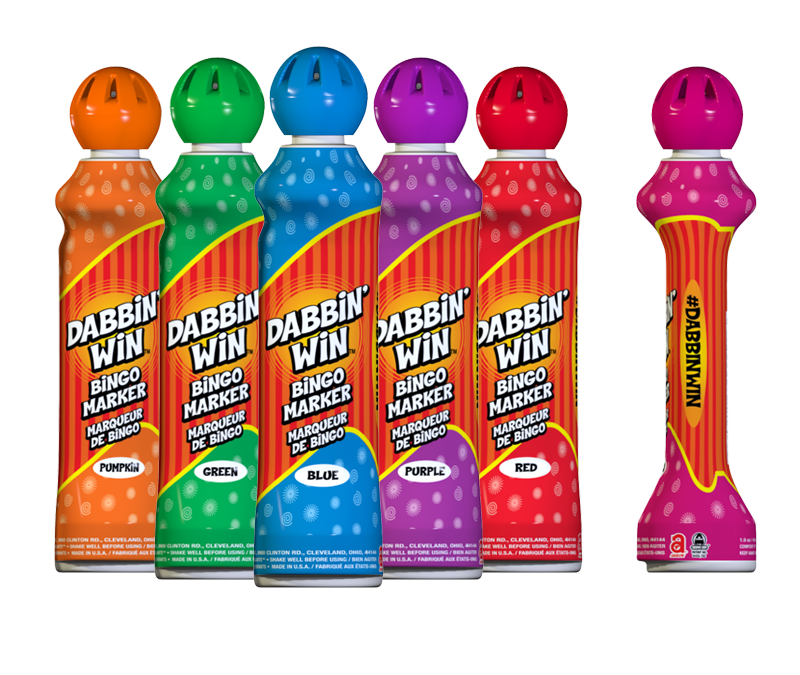 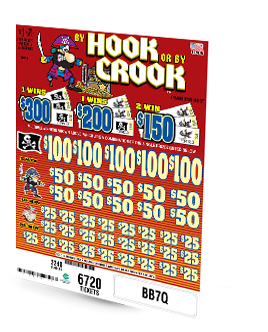 When it comes to winning big with a mini bingo ink marker, Dabbin' Win is the player favorite! 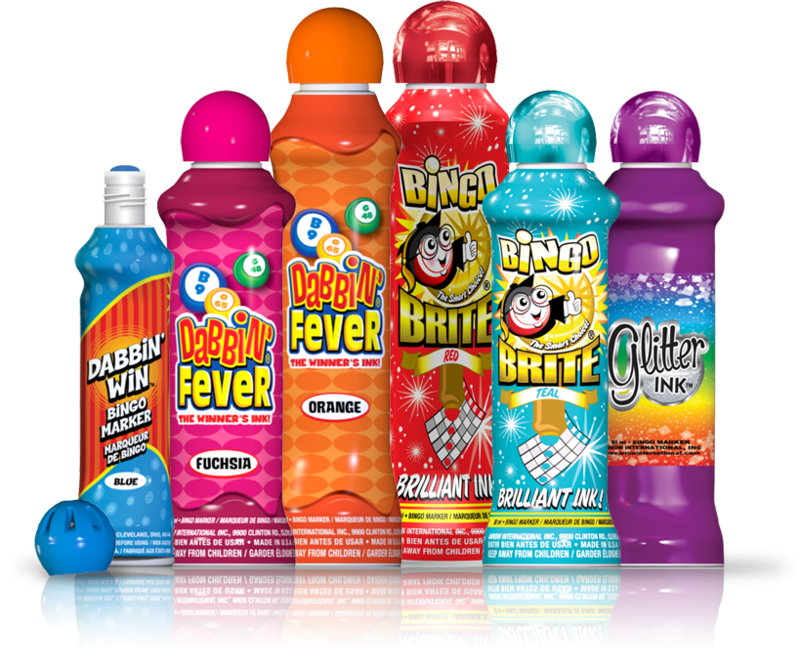 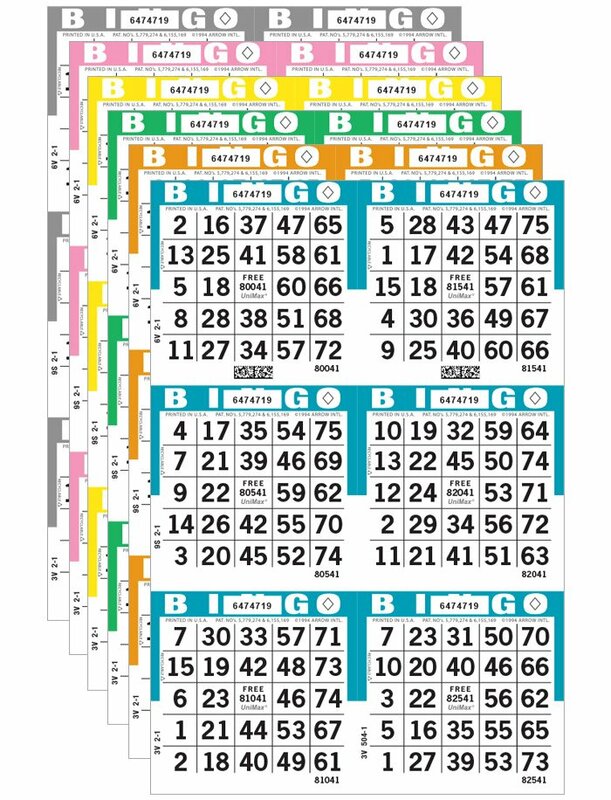 Dabbin' Win bingo ink markers use a smaller, lightweight 43 ml bottle, making them convenient to just toss in a purse, a bingo bag, or even a player's pocket. 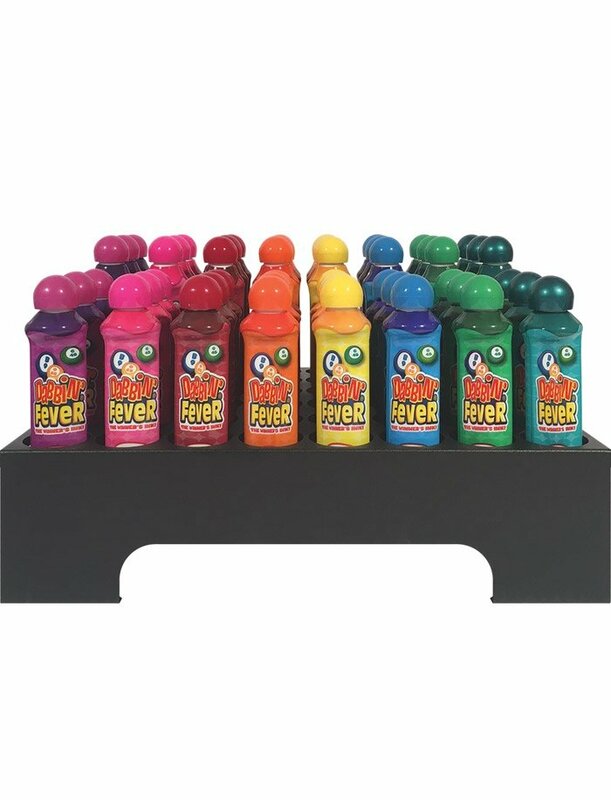 The Mini-Tip Comfort Fit ® bottle design is ergonomic and easy to hold for hours of comfortable dabbing. 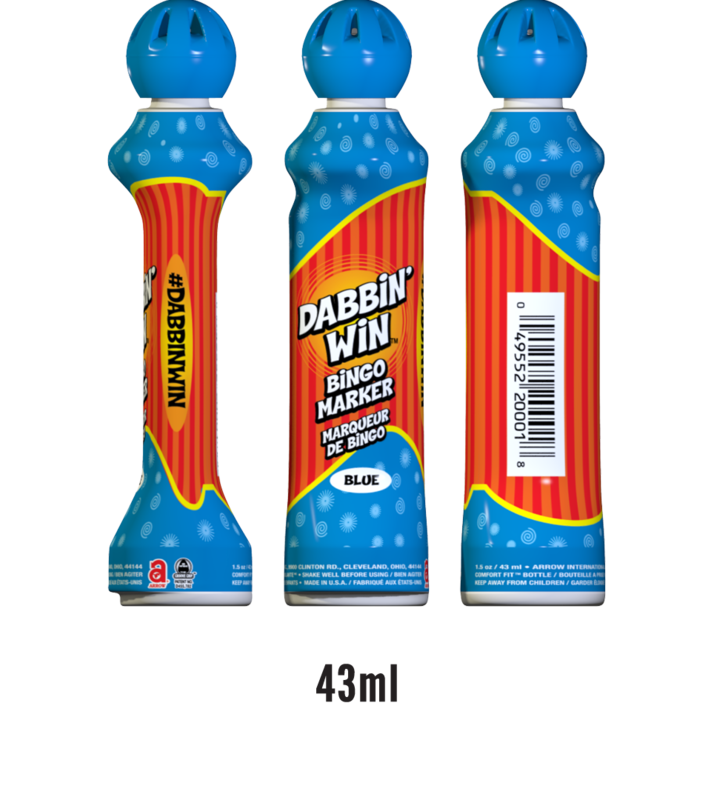 The 15 mm applicator tip and fingertip control feature makes Dabbin' Win ink ideal for dabbing smaller-faced paper.